Publisher: Honor Books, Tulsa, OK, U.S.A.
Dianna Booher has produced a proven guide to success and satisfactionâ€”for women only! 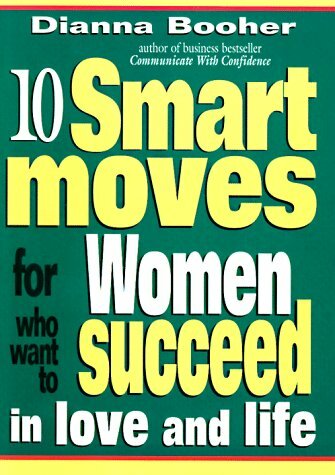 Finally thereâ€™s a guide to success that meets the needs of women in the workplace. Radically different from all the usual how-to handbooks geared to men, this empowering guide focuses on the unique issues, decisions, pressures, and lifestyles working women face. This Christian eBook is brought to you by Novo Ink.